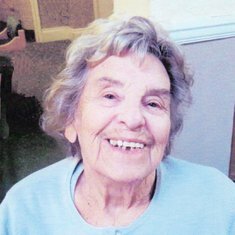 On 25th October 2018 passed away peacefully at The Lilacs Residential Home aged 95 years of Exeter. Beloved wife of the late Bernard, loving mother of Bernardette, Nick and Rebecca and a much loved Grandma and Great-Grandma. 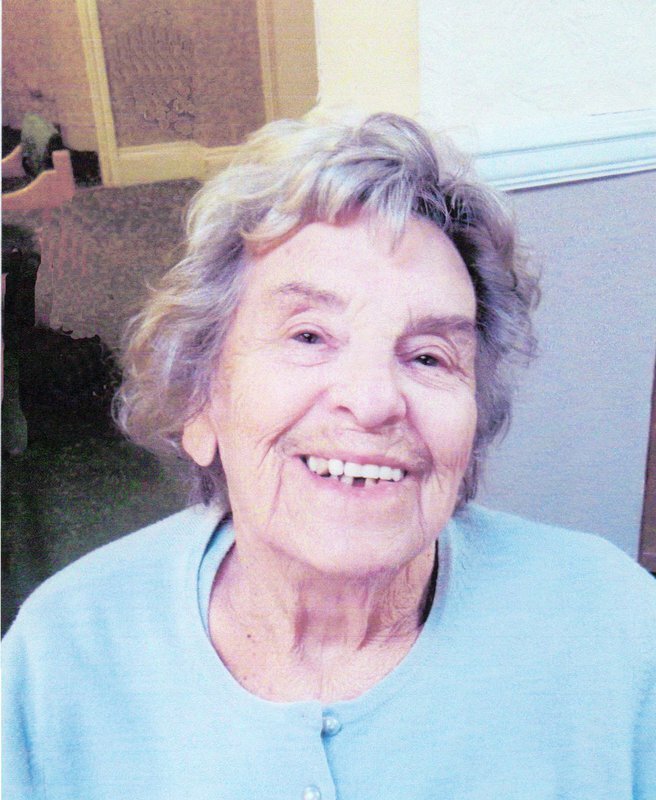 Funeral Service Monday 5th November Exeter Crematorium 3.00pm St. Paul's Chapel.